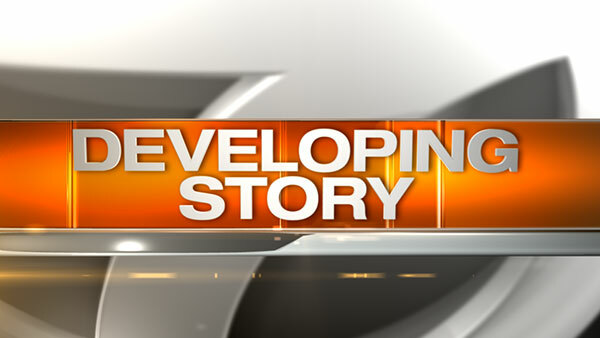 CHICAGO (WLS) -- Police are working to identify a body that was found in the Chicago River in the city's Rogers Park neighborhood. Police recovered the body around 10:30 a.m. Monday near Peterson and Lincoln. Officials have not released the age or gender of the body and say it's unclear how it ended up in the river.